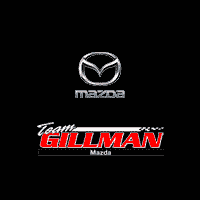 Team Gillman Mazda Pre-Owned in Houston, TX treats the needs of each individual customer with paramount concern. We know that you have high expectations, and as a car dealer we enjoy the challenge of meeting and exceeding those standards each and every time. Allow us to demonstrate our commitment to excellence! Our experienced sales staff is eager to share its knowledge and enthusiasm with you. We encourage you to browse our online inventory, schedule a test drive and investigate financing options. You can also request more information about a vehicle using our online form or by calling (281) 583-3400. 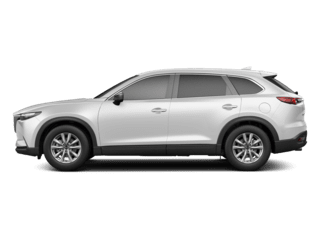 If you want to shop for a vehicle in our inventory, click on View Inventory and you will be taken to our extensive pre-owned inventory. If you’d like a see a vehicle in person, click choose a subject: then select test drive for step-by-step driving instructions to our site, or give us a call. We look forward to serving you! 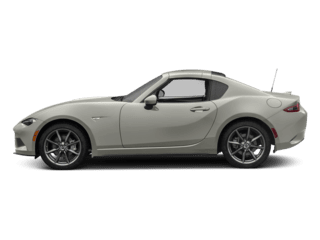 Search Pre-Owned Inventory Now! 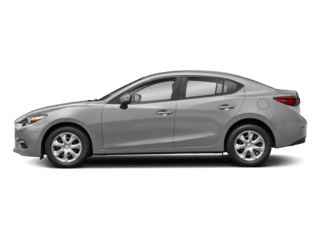 Certified Pre-Owned Cars & Vehicles are also available Some things just never get old-like our Mazda Certified Pre-Owned vehicles. The reason is that only well-maintained, late model vehicles make the cut. 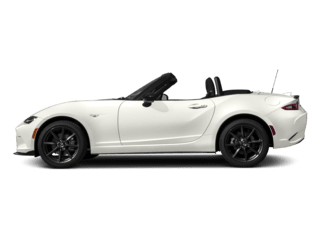 That’s why when you purchase one, you can be more than confident it’ll perform with all the hair-blowing, eye-catching, heart-pounding, fun-loving, soul-freeing zoom-zoom exhilaration you’d expect from Mazda. 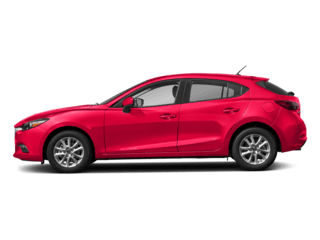 Because we want your Certified Pre-Owned Mazda to feel like new, before you put it in your garage, we put it through its paces. Each vehicle is required to endure an uncompromising 150-point inspection inside and out to ensure peak performance. It’s just one confidence-inspiring benefit of the Mazda Certified Pre-Owned Program. 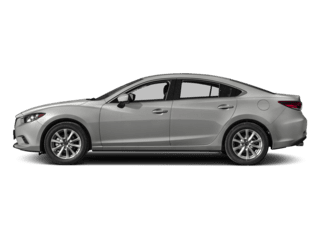 12-Month / 12,000 Mile Vehicle Limited Warranty* Each Mazda Certified Pre-Owned vehicle comes with a limited 12-month / 12,000-mile warranty. It covers a wide variety of vehicle systems and components, with no deductible. 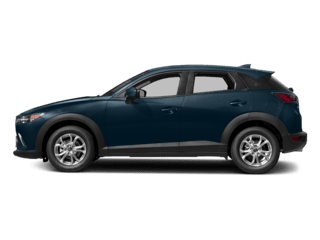 That means you can drive worry free knowing that Mazda dealers nationwide will repair or replace any covered part with no out of pocket cost to you. Coverage begins on the certified purchase date for 12-months / 12,000 miles, whichever comes first. See dealer for complete details. 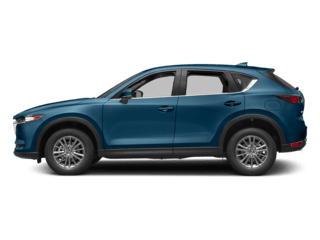 7-Year / 100,000 Mile Powertrain Limited Warranty† *With our 7-year / 100,000 Mile Powertrain Limited Warranty, every Mazda Certified Pre-Owned vehicle is covered from the original new retail sales date. Which means from the flywheel to freeze plug, thermostat to the turbocharger, cylinder block to constant velocity joints, your worry-free driving just became even more, well, worry-free. See dealer for complete details.